We are a church that loves to serve God and get on and do the job that He has trusted us to do! If you have internet banking, you can set up a one off donation or regular giving yourself. This is our preferred method of giving as it does not incur any fees for us. Secure payment can be made online via PayPal. Please select which fund you would like your donation to go to. The Gift Aid scheme means that for every pound you give we get and extra 25 pence from HM Revenue & Customs, helping your donation go further at no extra cost to you. To allow us to claim Gift Aid on your behalf, you can complete the declaration below. Please click here to read our Gift Aid Declaration notes. We also accept donations made via cheque. 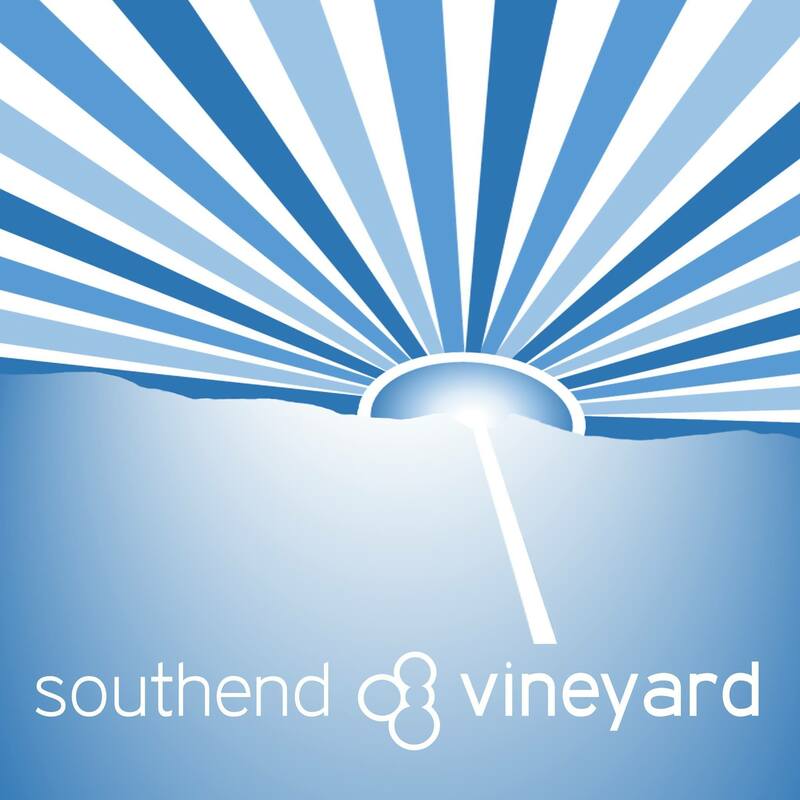 Please make cheques payable to ‘Southend Vineyard’ and send them to Southend Vineyard, 6 Warrior Square, Southend-on-Sea, Essex SS1 2JE. Alternatively, for a regular or one off donation, you can download our Finances leaflet, complete the standing order form and send it into our office at the above address. Every effort is made to ensure that money given to Southend Vineyard is used responsibly and wisely. As a Charitable Company, we are governed by both Charity and Company Law. Our Finances leaflet provides further information on this as well as details on gift aid and setting up a Standing Order. For any further enquiries, please email admin@southendvineyard.org.uk.